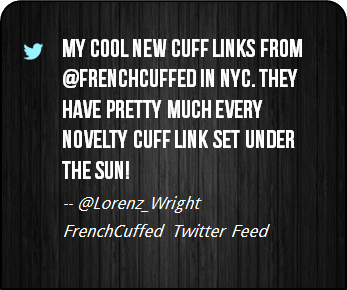 Look, in the end, these unique black and green cufflinks make your french cuff a talking point, which sure is better than cufflinks that are kind of boring. 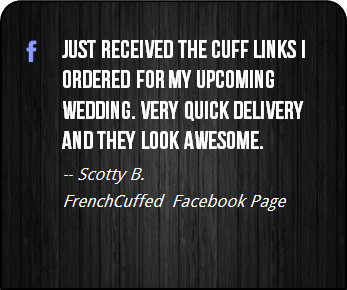 These Best Man Lightning Rod Cufflinks are customer favorites and the black and green face of these cufflinks will add something different to any french cuffed shirt. 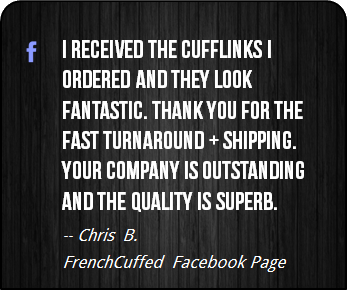 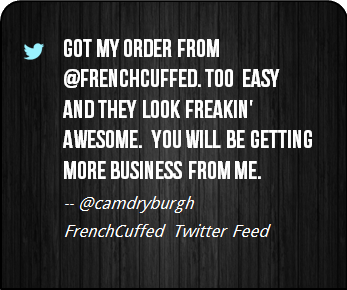 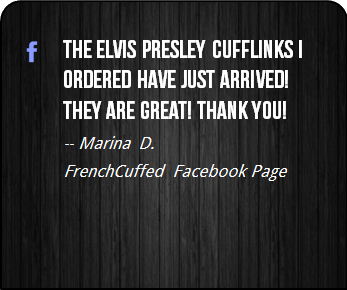 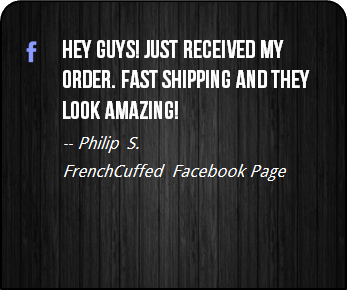 At FrenchCuffed we just make cufflinks that will make people happy and these Best Man Lightning Rod Cufflinks are sure to bring a hint of jealousy from anyone that takes a look. 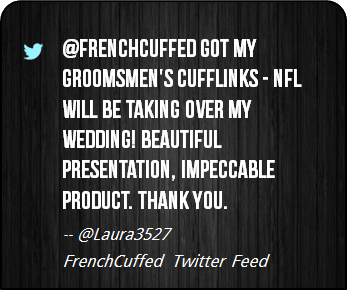 If you are a fan of weddings, marriages, bridal parties, Groomsman gifts, or simply being the Best Man, would you ever take them off? 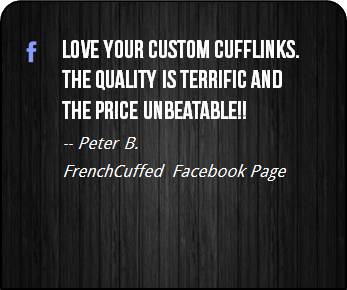 These cufflinks are ideal as a small Secret Santa for that special someone, whether that be for a wedding tuxedo, something to wear at the office or for no specific reason at all.